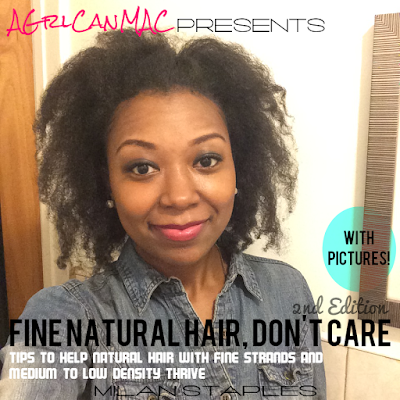 Did You Do Any Natural Hair Black Friday-Cyber Monday Shopping? 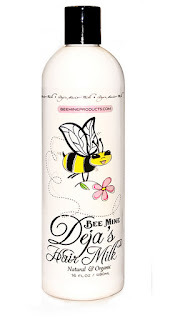 I was running low on my holy grail hair moisturizer, Bee Mine Deja's Hair Milk so I took advantage of their Black Friday sale they had. At Midnight, Friday morning, I was on the site to buy a 16 oz bottle of it for 30% off. As my hair gets longer, I'm blowing through the 8 oz bottle in record time so it saves me money to start buying the 16 oz bottle now. I was glad for the discount. Some kind of way I got con'd into buying my younger sister the Bee-U-Ti-Ful Moisturizing Deep Conditioner before I checked outtoo. She's such a pimp, that one. Lol. I got several sample sized from Oyin and Afroveda. Besides trying to simplify my routine, I didn't want to commit to another full-sized products. I went overboard on Oyin Handmade products. I've never used their products before, but have heard some great things. I can't wait to try it!